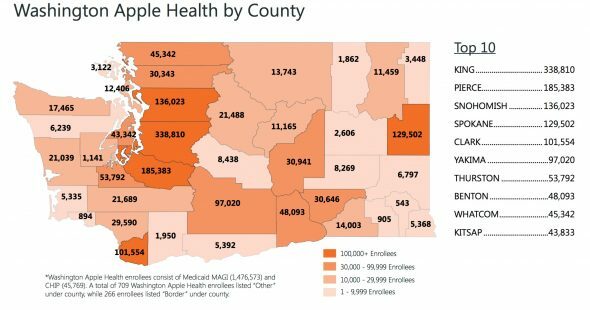 Two weeks ago we brought you the story of Cathy Kelley, a Poulsbo resident who was among the 13,000 customers mistakenly over-billed by the Washington Health Benefit Exchange for March health coverage. The Exchange promised a speedy resolution to the error. Kelley kept in touch via email after the story ran and provided regular updates on the circus that ensued. To recap, Healthplanfinder billed Kelley $1,043.88 for her insurance plan in March, instead of her usual $347. She spotted the error and had her bank put a stop on the automatic withdrawal, blocking the exchange from taking the money out of her account. While rushing to reimburse customers for funds it had mistakenly withdrawn, the Exchange credited $1,043.88 into Kelley’s account — replacing money it never actually removed. A week later, Kelley received an email asking her to mail in a check for $1,043.88 to repay the Exchange for the money it had credited to her account to replace the money it thought it had mistakenly withdrawn from her account. Kelley mailed in the check. All that flailing took care of the triple-billing debacle, except the $347 payment for Kelley’s March insurance (due Feb. 23) still hadn’t been processed. 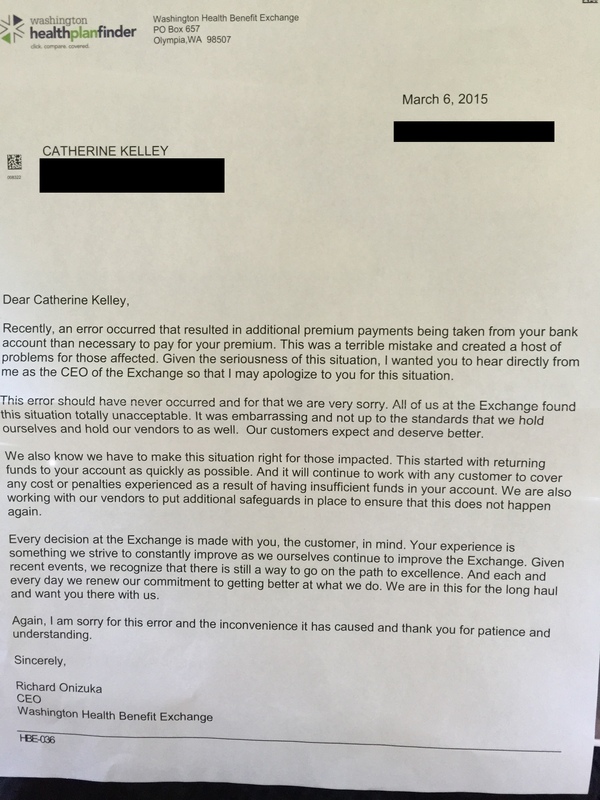 The Exchange assured Kelley her insurance coverage would not be interrupted and the correct payment would be processed by March 11. As of the 12th, the payment had not been withdrawn, she said. So, more than two weeks after the initial error, Kelley is still trying to do what she was trying to do in the first place: Pay for her March health insurance. 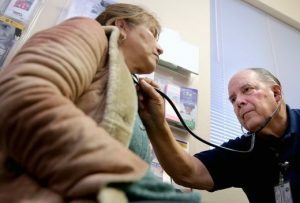 The deadline is approaching fast for Washington residents who want to buy private plans through the state health insurance marketplace. Sunday, Feb. 15, is the final day to enroll in qualified health plans through Healthplanfinder. Customers who select and pay for their plans by 10 p.m. that day will have their insurance activate March 1. 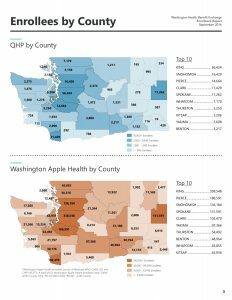 Apple Health (Medicaid) enrollment continues all year. Free signup assistance is available through Kitsap Public Health District and the exchange’s support network. About 1,300 Kitsap residents had signed up for qualified plans through the exchange by the end of January. Another 3,127 renewed their plans. 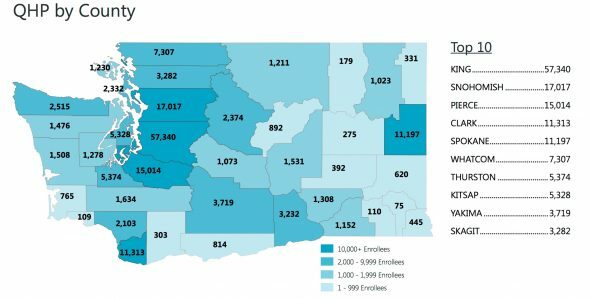 This was the second open enrollment period for the fledgling Washington Health Benefit Exchange. Last year, 4,950 Kitsap residents signed up for qualified health plans. 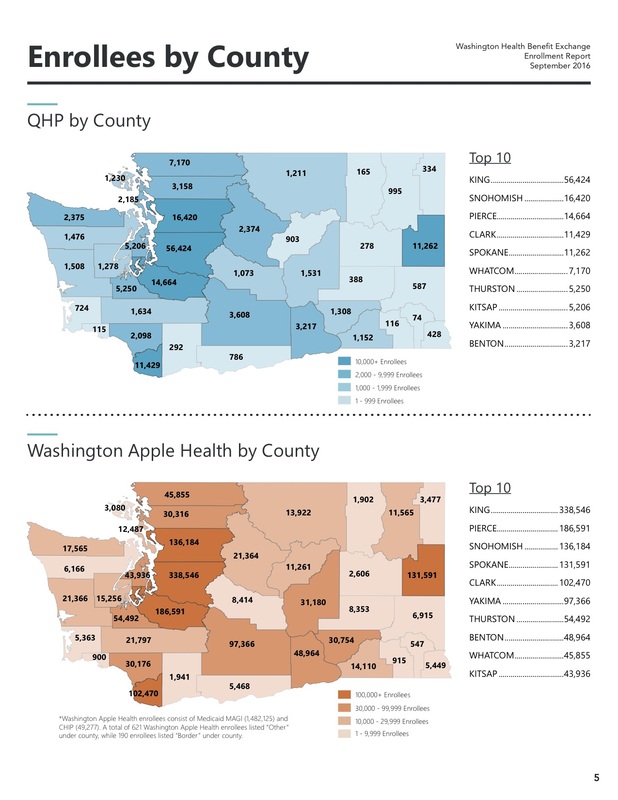 A glitch in the Washington Health Benefit Exchange’s Healthplanfinder website cancelled enrollment and payments for 6,000 customers who’d bought qualified health plans for 2015. Those customers are being asked to reconfirm their plan selection and resubmit payments (see the statement below for details). The Exchange board has ordered a full review of the website, according to a Tuesday statement. The enrollment error is the latest in a series of glitches identified in the online insurance marketplace this fall, including a tax credit miscalculation error discovered on the first day of open enrollment. The Exchange is in the midst of its second enrollment period, after debuting in 2013.